Pharmacist DBS Check Your guide to a pharmacist DBS check! DBS (Disclosure Barring Service) helps employers to make safer recruitment decisions and stop unsuitable people from working with vulnerable adults and children. As pharmacists may have access to vulnerable adults and children it is a requirement that they also have a DBS check completed. It is becoming more frequent now that DBS is an essential requirement to working as a locum pharmacist. All the large pharmacy multiples ask for it as part of their registration process. Employed pharmacists also have a requirement to complete a DBS check for their employer. Pre-Registration Students: Most universities carry out enhanced checks for the students however the validity of the check ends when students enter paid work as a pre-registration pharmacist. Locate a Locum can provide DBS checks Locate a Locum offers a quick, simple and cost effective method to persons wanting to obtain a DBS check. DBS Process: 1) Email info@locatealocum.com to request a pharmacist DBS check 2) Our team will email you a secure link to complete the online application 3) Complete the secure online payment 4) Print your verification form and take to your nearest Post Office. You will require a minimum of 3 identity documents to prove your identity. DBS Update Service This service is provided annually and can be of benefit to all pharmacists. By registering with the service, it keeps your certificate valid and ensures employers that your certificate is current and up to date. To join the update service please visit : www.gov.uk/dbs-update-service. The certificate must be registered with the annual update service within 19 days of receipt..
2) How do I pay for the Pharmacist DBS Check: We facilitate payment by the online secure payment portal PayPal after you complete your application. If you do not have a PayPal account, select the option to pay with credit/debit card. 3) Why do I need to get my documents verified at the Post office? Under strict new DBS regulations, they must ensure that documents are not only identity checked but also the individual is checked against the documents provided. Any breach of this will be considered fraudulent activity and will render your DBS check invalid. 4) How long does the DBS process take? 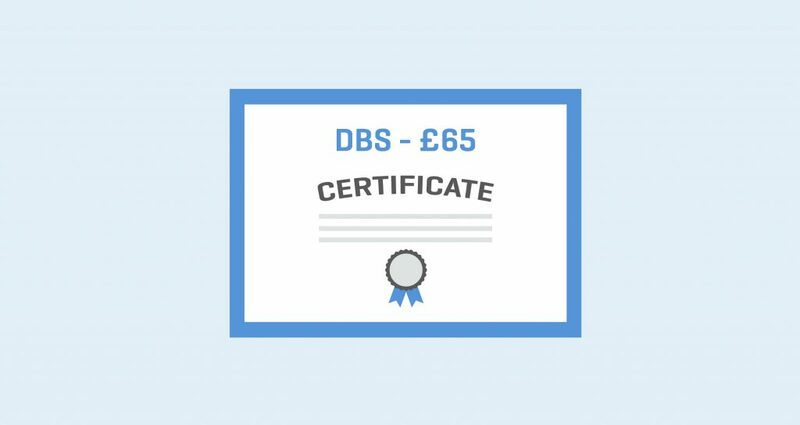 DBS state that certificates can take up to 6 weeks however the majority of certificates are processed within only 2 weeks. 5) Why is the annual update service important? It is important to register with the update service within 19 days of receiving your certificate as this allows you to carry your DBS check between employers. The update service is the easiest way for you to have a current, valid and up to date DBS check. Are you interested in accessing over 5000 locum shifts every month, across the UK? Sign up here to set up an account and apply for jobs in your location!